‘Do you look in the mirror and see an older face looking back at you? As we age, our skin loses elasticity and develops lines, wrinkles and furrows. Certain deeper lines and furrows are caused by the underlying muscle’s activity – such as the lines on your forehead (caused by raising your eyebrows), between your eyebrows (frown line) and around your eyes (crow’s feet or smile lines). Anti-wrinkle injections work beneath the skin’s surface and targets the underlying muscle activity responsible for the deeper lines and furrows. The muscle activity is temporarily reduced, which in turn reduces skin wrinkling. Your skin will look smoother and your face more refreshed. WHEN CAN I EXPECT RESULTS AND HOW LONG WILL IT LAST? The peak effect is reached after about 2 weeks and usually lasts for up to 3 to 4 months. By targeting the jaw muscle (called the masseter), anti-wrinkle injections can also be used to create a slimmer jawline and to reduce teeth grinding. Book in for an obligation free facial assessment and quote. Dr Rebecca Lee is a Medical Practitioner and a Cosmetic Injector. Dr Lee obtained her bachelors degree in Medicine and Surgery at the University of Sydney. 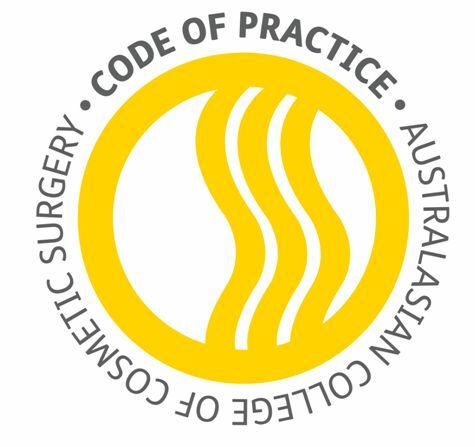 She is a fellow of the Royal Australasian College of General Practitioners and a member of the Australasian College of Cosmetic Surgery. She also holds a Diploma in Cosmetic Injectables and has trained under some of the most experienced and respected cosmetic doctors around Australia. 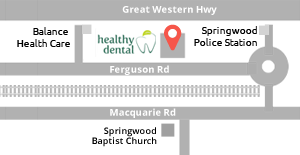 Dr Lee is committed to providing safe, honest and high-quality cosmetic treatments to her clients.